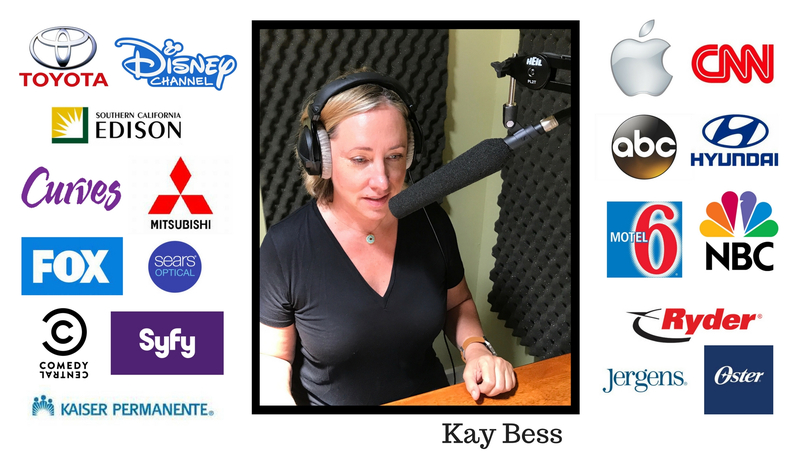 I’d like you to meet my new Bess friend, KAY BESS, a veteran voice-over actor with hundreds of commercial, film and TV narration, live show announcing, network promo and video game credits to her name. 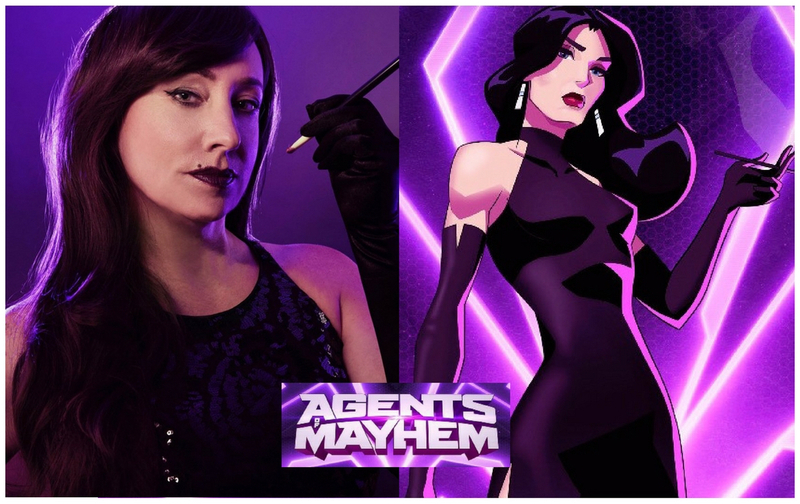 Kay is the voice of HGTV’s “Property Brothers” seasons 1-4 and plays Persephone Brimstone in the video game "Agents of Mayhem" and is Lara Croft’s nemesis, Ana, in the video game “Rise of the Tomb Raider.” She’s also pitched everything from Apple, Motel 6 and Hidden Valley Ranch to Toyota, Jergen’s and Kaiser Permanente on the radio. Exploring the human condition happens to also be what I like most about having a podcast. Like Kay, I really enjoy talking with people about the challenges in their lives and how they have or are working to overcome them. 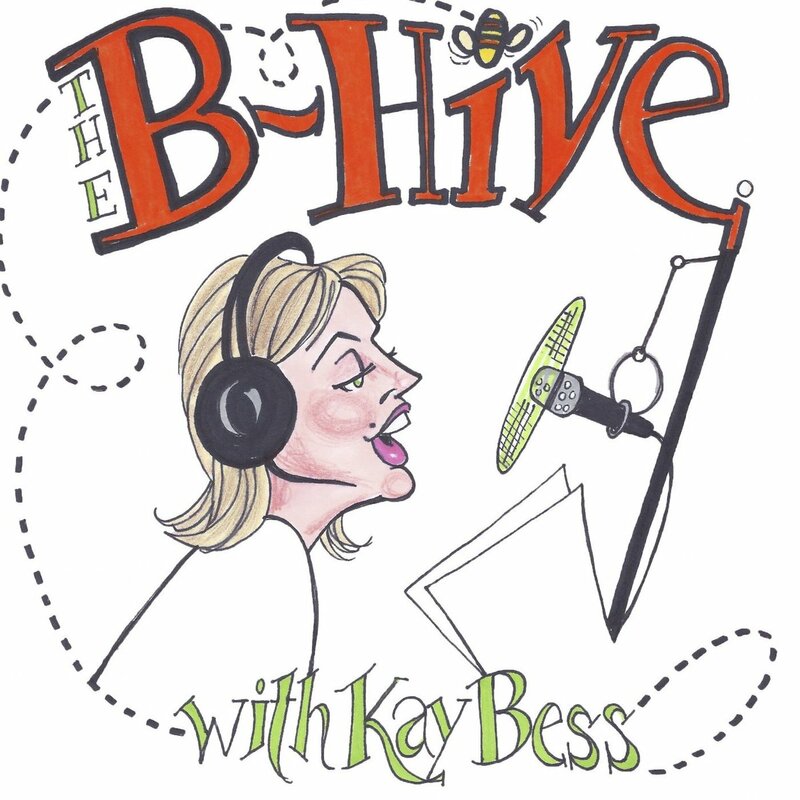 So when she revealed something extremely personal about her life, something that she’s never talked about publicly, not even on “The B-Hive,” I was definitely intrigued. And I think you will be, too. Longtime documentary and non-fiction TV producer Brent Pierson talks with a variety of colorful people about everything from living in Los Angeles and working in the entertainment business and other interesting fields to creative expression, pursuing one's passion, and the many nuances of the human condition.